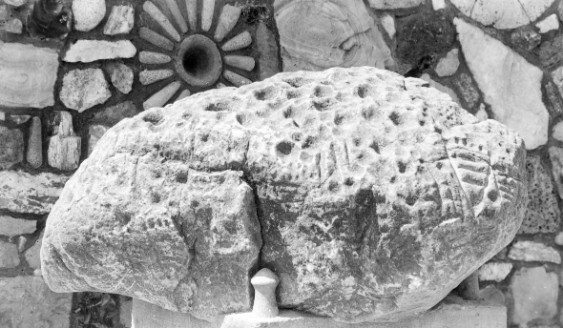 The outside of this "biggest little museum" features a Shasta Rain Rock and a wall incorporating obsidian, fossils, a cannon ball, mill stones, and Native American mortar and pestles. The Fort Jones Museum also boasts "The Carriage House" where visitors can see wheeled vehicles, carriages, buggies, and vintage farm equipment. from Memorial Day to Labor Day. Also available for groups and special times by calling ahead. We welcome everyone! 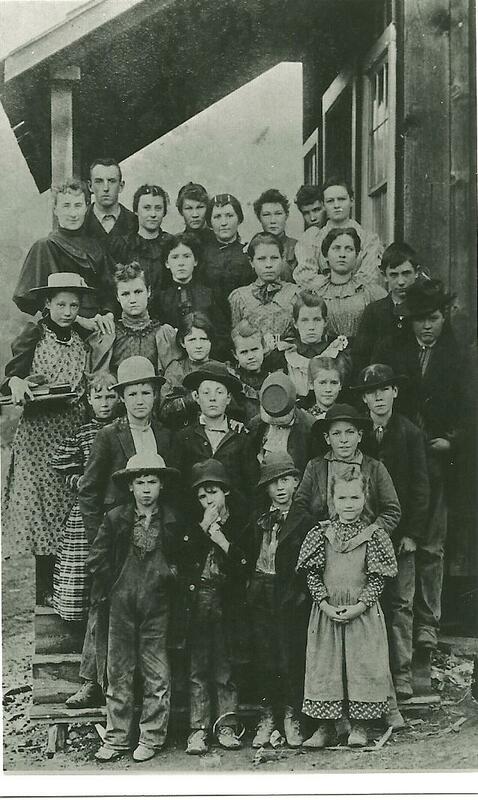 New displays this season feature photographs of Scott Valley's many historic schools and students also mining camps and towns including maps showing their locations. 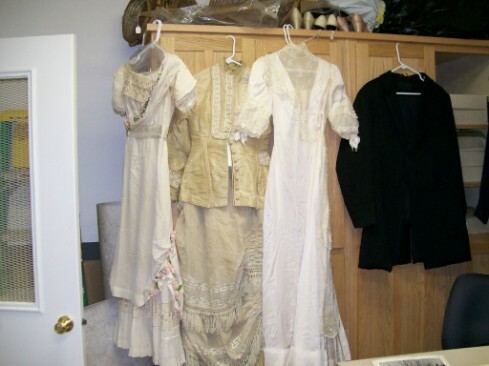 Other newly displayed items are Lodge and Parlor ribbons and regalia. The original Articles of Incorporation for the Town of Fort Jones are also on display. Inside the 2500 sq.ft. space are hundreds of artifacts depicting the lives of local tribes, trappers, miners, pioneers, and soldiers. 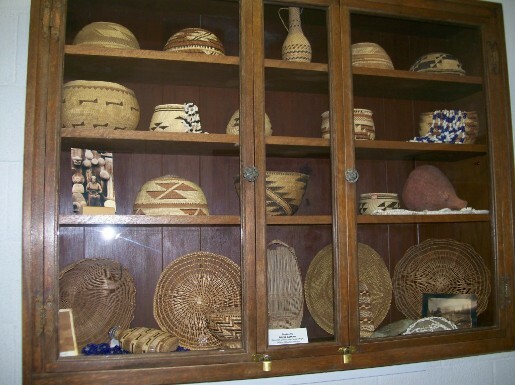 The Fort Jones Museum features one of the finest basket collections and unusual rock collections in northern California. Also check out the sacred White Deerskin and the vintage gun collection. 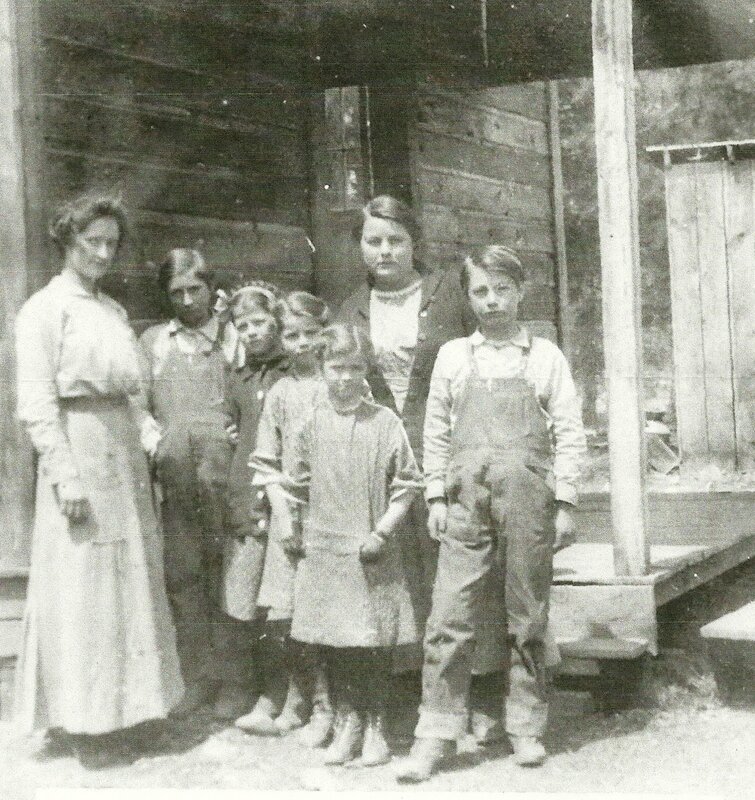 Find out more about the local history of Scott Valley and Western Siskiyou County.